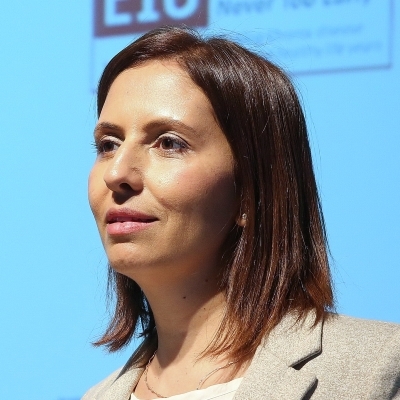 Gila Gamliel serves as a member of the Israeli Parliament since 2003, and as Minister for Social Equality since 2015. Born in Gedera, Israel, she studied at the Ben-Gurion University of the Negev where she was awarded a BA in Middle Eastern history and philosophy, and an MA in philosophy. During her time as a student, she was elected chairwoman of the university’s student union. She also served as the first woman chair of the National Students’ Association, and later obtained a Bachelor of Laws at the Ono Academic College and a Master of Laws at the Bar-Ilan University. She joined the Parliament in 2003 and in the 2015 elections, she was appointed Minister for Social Equality. Gamliel lives in Tel Aviv, married and has 2 daughters.